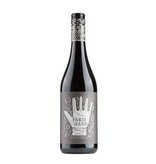 The Farm Hand Shiraz is almost free of wood, only a small part of the harvest was aged in already used wooden barrels. The wine should bribe according to winemaker Con-Greg Grigoriou primarily by its fruit, which is immediately noticed in the glass. It smells intensively of ripe dark berries, plums and cassis, in the background you can smell a touch of oak. 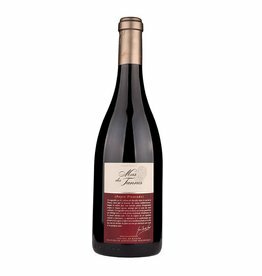 The taste is dominated by the same aromas, the wine has a medium to full body and emphasizes soft tannins, which make the finale very supple. Organic wine.